Great post Richard, with so many thoughtful insights. You’re so right about having to unpick a client’s expectations and goals in this area. 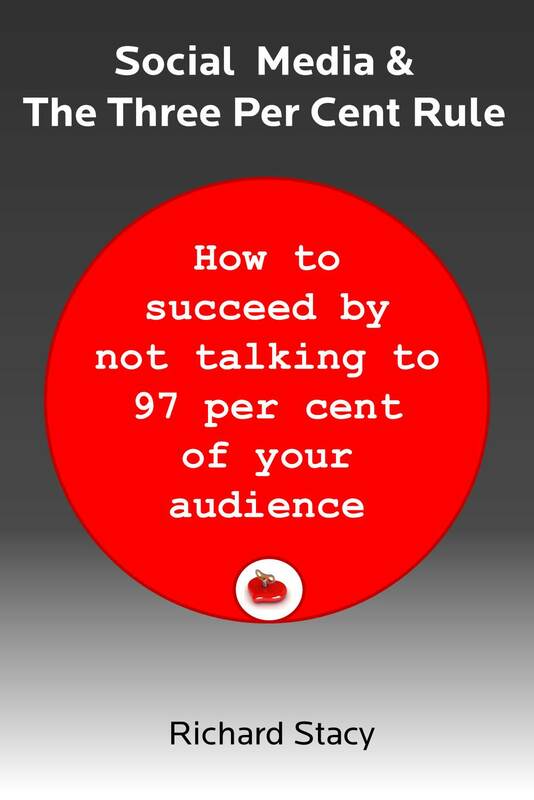 I still struggle to convince sales people of the value of building individual relationships or of nurturing ‘off topic’ conversations that appear to be high maintenance and low converting. I like your summary of “You either end up doing anti-social in front of lots of people, with minimal guarantees of success, or you do social in front of small groups of people in a way which doesn’t scale or create any other form of commercial benefit” and I also agree that transparent customer service is one of the most powerful (and least appreciated) aspects of ‘doing’ social media. Many thanks for this post. Robin, your thanks are much appreciated! Unilever’s ‘earned impressions’ – how can an impression be social?